Gunnison National Forest is part of the Grand Mesa, Uncompahgre and Gunnison National Forest (GMUG). Gunnison NF was established in 1905 by President Theodore Roosevelt and named after explorer John W Gunnison. The forest encompasses about 2,613 square miles in five counties (Gunnison, Saguache, Hinsdale, Delta, and Montrose). 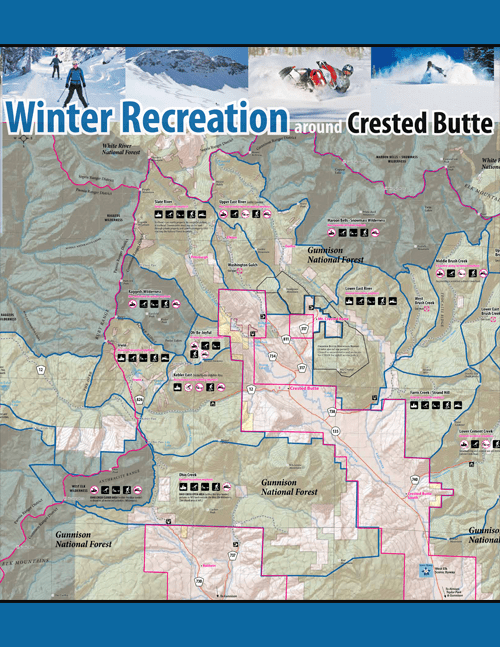 The current status (open, allowed with restrictions, allowed but discouraged, or closed) of winter recreational uses around Crested Butte is shown on the FS Winter Recreation around Crested Butte brochure. 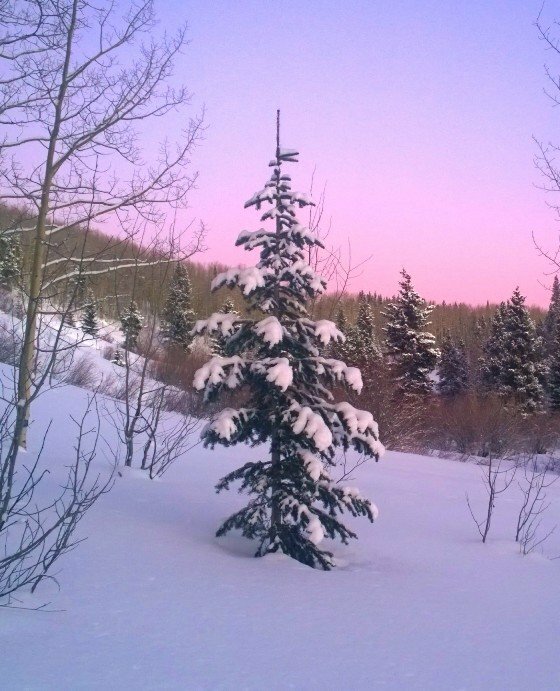 The number of people, technological improvements, and types of winter recreation uses in the backcountry of the Gunnison Valley have changed dramatically since 1995 – we are at a tipping point again! Snowmobiles have become much more powerful and capable of accessing terrain once considered inaccessible. 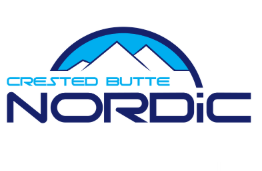 Backcountry ski, telemark and snowboard equipment has become much lighter and more advanced. An evolving new trend, alpine touring (AT), is the most rapidly growing and successful development in the ski industry. Snowshoeing, fat bikes, hiking and other uses in the backcountry continue to increase and new equipment advances are continually evolving. The use of powerful snowmobiles to travel across open meadows and other off road areas has also increased. 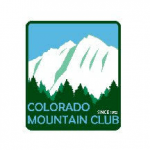 A relatively new trend is the “hybrid” snowmobile/skier who uses snowmobiles to access close-in peaks and ridges (less than 3 or 4 miles from trailheads, such as Coney’s) and more distant peaks and ridges and even mountain tops (including Mt. Emmons) that were once inaccessible to snowmobiles has also dramatically increased in the past 20 years. WE ARE AT A TIPPING POINT AGAIN!! A small number of concerned people representing the community at large, aka stakeholders, got together. After much discussion and debate, they developed a mutually agreed upon travel management plan which they submitted to the FS. The FS reviewed the document, made some revisions, issued a FONSI, and took action to approve the plan. 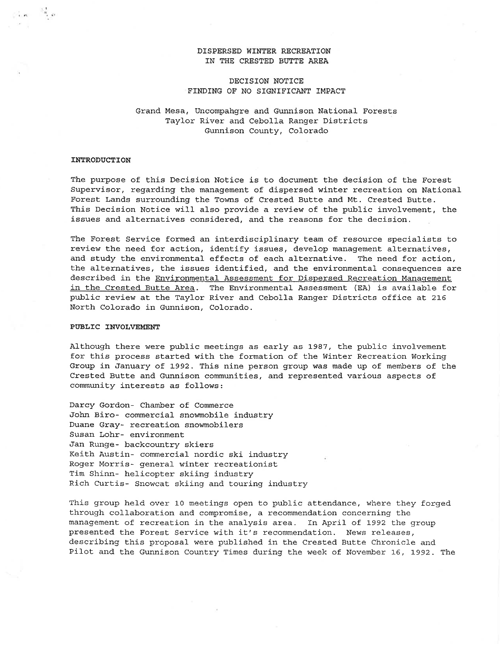 Following a public comment period, it became the governing document. This process, i.e., developing a revised winter travel management plan for FS review and approval, is what Silent Tracks and other stakeholders, will be undertaking in upcoming months! 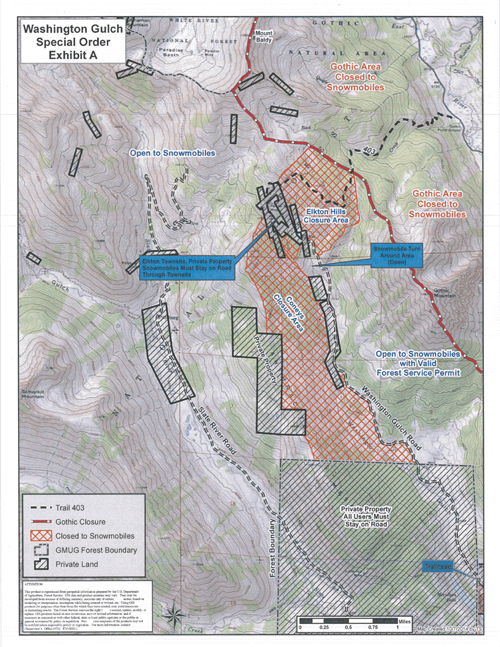 A collaborative effort between ALL of the stakeholders in the Gunnison Valley will be needed to develop a WTMP acceptable to a majority.